Deb Peraza grew up in the Council Bluffs area. She is very knowledgeable of the local housing market and has been selling real estate for over 5 years. 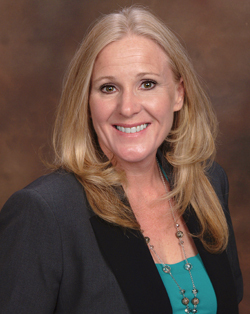 She specializes in residential, multi-family and investment properties. She provides buying and selling services for the entire southwest Iowa region. Deb is dedicated to service before, during and after the sale. A true expert in the sales of all types of properties. 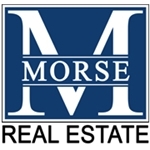 Contact Deb at 402-637-2778 or Debbie@Morse-RE.com.